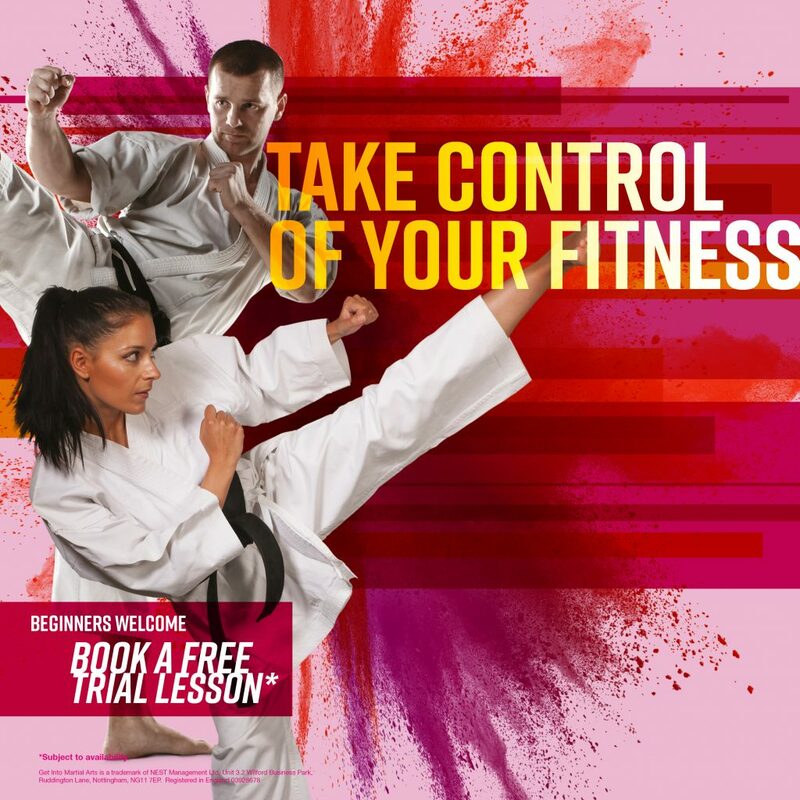 Get fit and learn self defence with Thames Valley Taekwon-Do Schools. Our Martial Arts classes for adults and children in the Reading, Henley and Wokingham areas are fun and friendly no matter what age or ability. For children we have a range of tailored sessions designed to help them build confidence, improve discipline and get fit while having fun. Our adult classes are great for anyone looking to get fit, learn self-defense, train for competitions or who are just looking to try something new. Our highly trained DBS certified coaches deliver some of the best Taekwon- Do and martial arts training in the country. Beginners are welcome - so why not book a FREE trial lesson today? 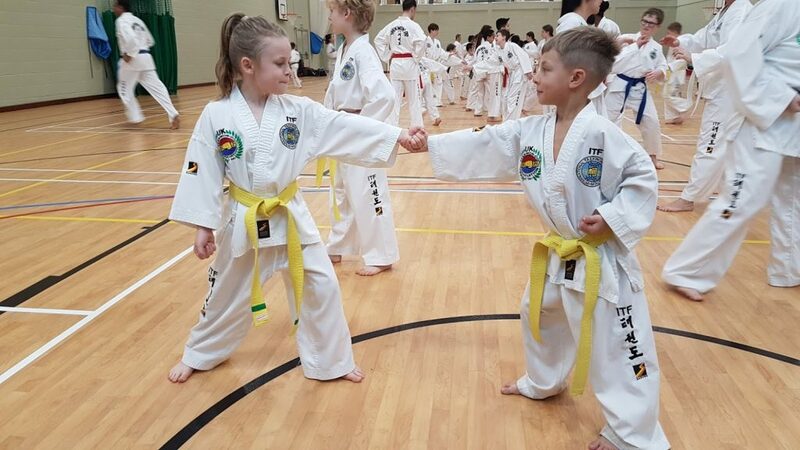 Our Taekwon-Do sessions compliment the Early Learning Years Outcomes which include social and emotional development, different approaches to learning, perceptual motor and physical development, all complimenting their school education. 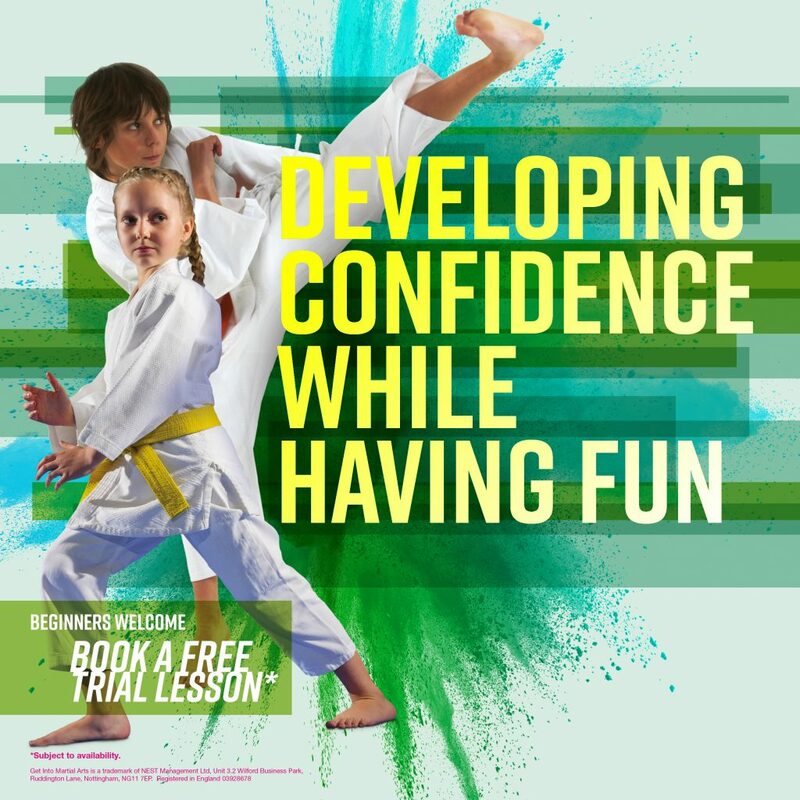 They are great for learning self defence and building confidence. 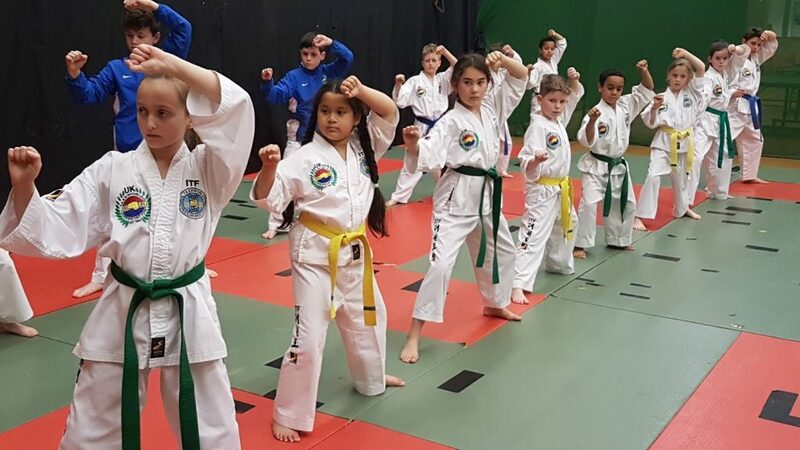 Children between ages 10 and 12 can further improve their Taekwon-Do skills, or learn martial arts for the first time, with Thames Valley Pro Taekwon-Do. 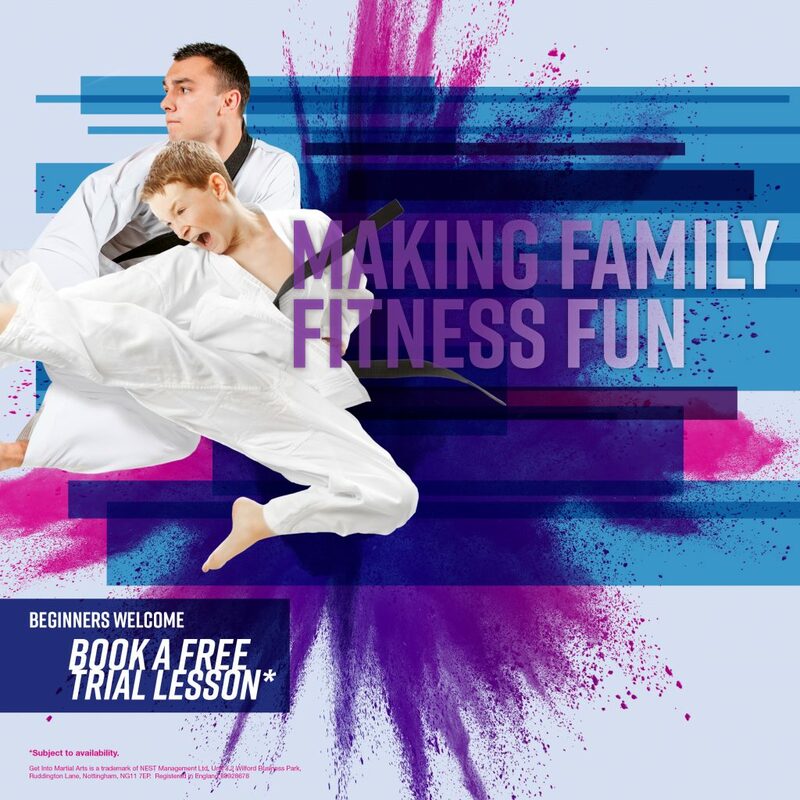 Our martial arts instructors have over 100 years of experience working with children and provide structured and disciplined classes aimed specifically at their abilities and needs. Our Taekwon-Do Juniors programme is ideal for anybody aged 13-18. 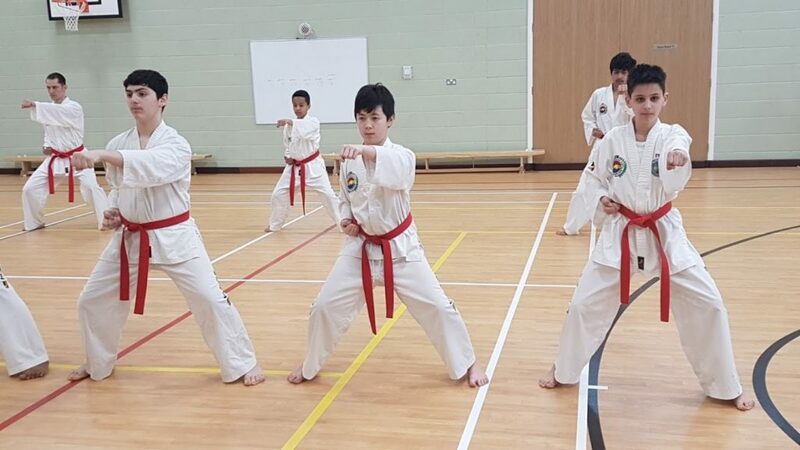 Our students access one on one training as well as full class sessions, they are set their own goals and can be provided with all the training and assistance they need to become Black Belts in Taekwon-Do and other martial arts. Anyone between the age of 18 and 39 can join our senior class, and what’s more, you can have the first lesson on us for free! Taekwon-Do is an effective way to improve mental health. A healthy exercise regime will relieve stress, improve memory, help you sleep and will boost your overall mood. Why not try a new sport for some regular exercise buring up to 400 calories an hour. Physical inactivity is accountable for 10.5% of Coronary Heart Disease in the UK, nearly double the EU average. Our different types of membership allow you to train across a variety of centres. You can train from once a week (although we'd recommend more) to unlimited membership. Take a look at our timetable to see where suits you best and come along for a free trial session, give it a go! We'd love to welcome you. 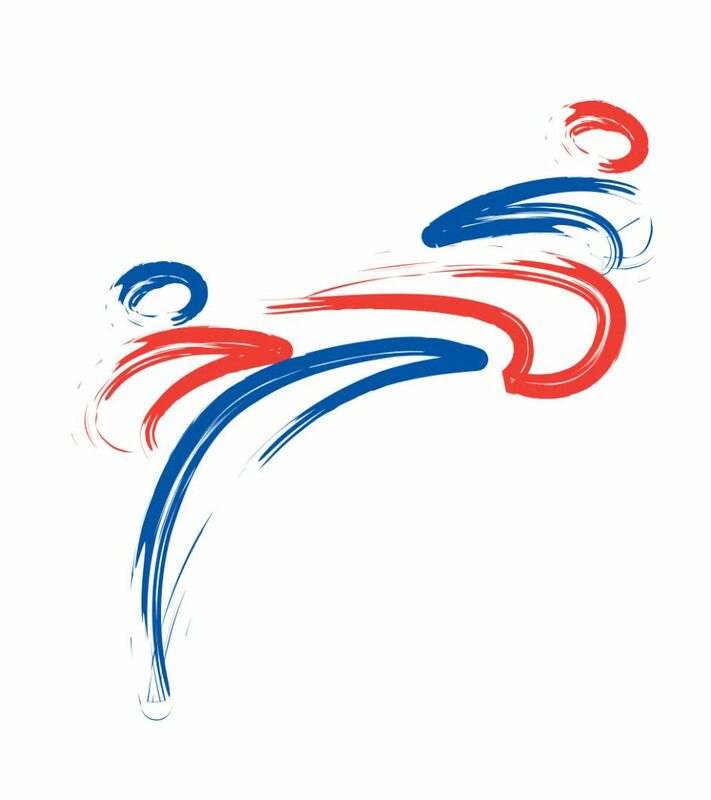 "Thames valley TKD brings together a host of wealth in a driven yet fun environment including top coaching, officiating and technical content from an international perspective as well as the feeling of a 'Team' set-up. With TVT you will reach your maximal potential whatever the goal." "My daughter joined in November last year when she was 8. She absolutely loves classes and looks forward to each one: insisting we now go three times a week so she can compete in tournaments as soon as possible! Mr Whiteley and his team are excellent instructors. Sessions are full of variety and enjoyable challenge. My daughter always feels encouraged and is excited by the progress she is making." "Amazing Instructors, lovely people to train with and not forgetting the first class Taekwondo!" Welcome to Thames Valley Pro TKD! 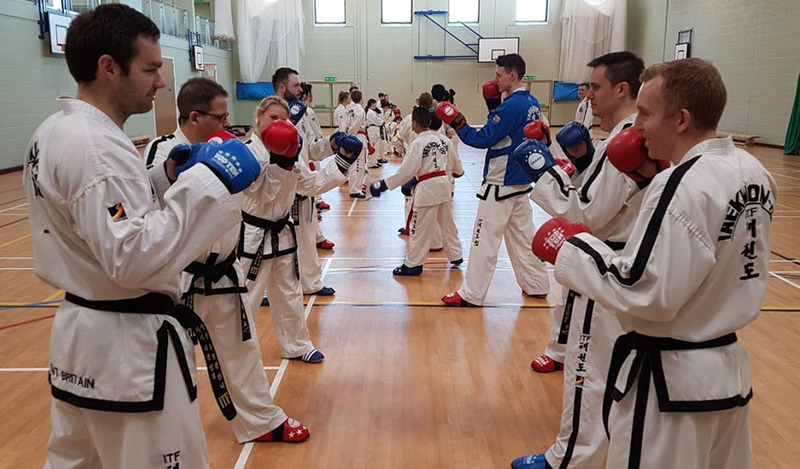 Pro TKD is one of the leading martial arts and educational training academies in Reading and the surrounding areas including Wokingham and Henley On Thames . 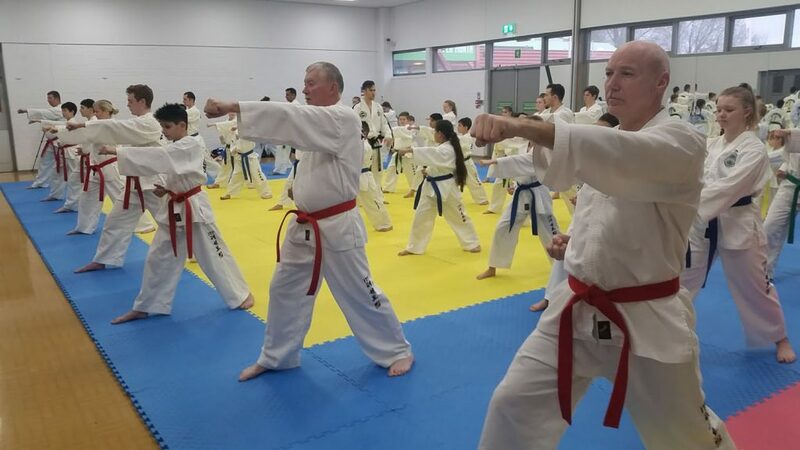 We have earned our reputation by offering a comprehensive and complete self-defense system to both adults and children whilst respecting the original Korean martial art of Taekwon-Do. 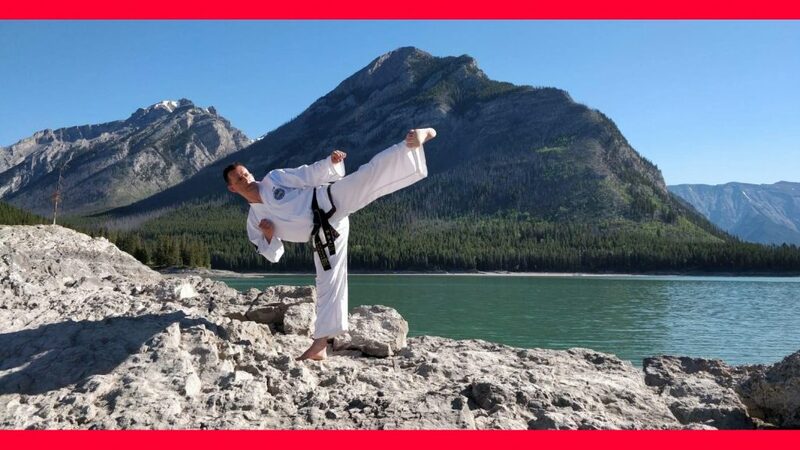 Taekwon-Do has spread across 170 countries worldwide with more than 20 million practitioners.